Android App Development Company Indore Anshika Technologies is one of the Best Android App Development Company in Bhopal, and now company start doing business in Indore. We started Android App Development in Indore. Anshika Technologies established in year 2011 and now company having 6+ years of work experience, 250+ Projects and 200+ Clients in All over India. We are one of the best Android App Development Company in Indore. Android App Development Charges starting from Rs. 5000/- in our company.There are many Android App Development Company Indore but our charges are very low. 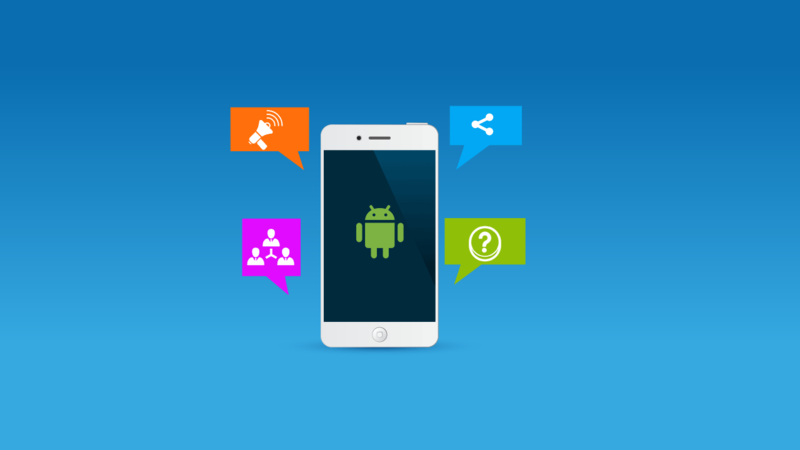 At Anshika Technologies we have a Team of Highly Talented Android App Developers. We Develop Android App for School, College, Corporate Companies, Government Sector, Online Shopping, App for Construction Companies, Medical etc. Do you know – Audiences spend 18X time on apps than they spend on websites? I know, establishing app audience is hard, but to get right in place, we will help you in creating beautiful and user-friendly mobile apps to bring an enormous amount of visitors. A Quick Glance at us: We are an India based IT company specializing in Mobile App Development. With a team of experienced professionals, we are aimed at the 2 very important elements– to inspire users to Download and Use Mobile Apps. So, ready to design your mobile success? Call us today, to discuss your project details in depth. Are you looking for a reliable, creative and experience Group for the Mobile Application and Website Designing and development? We are Web-based Application Development Company and serving clients all across the globe. 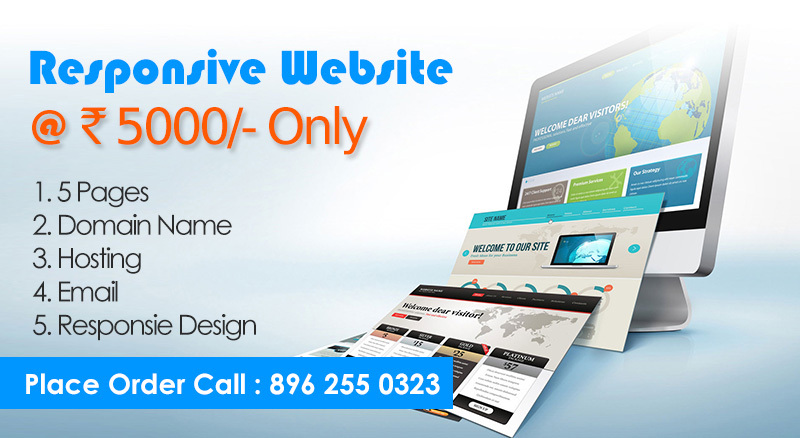 We mainly focus on Website Design & Development, Mobile Application Development. I would like to introduce you to our mobile website development section. 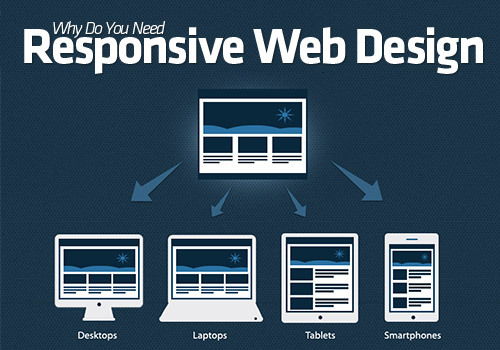 We develop professional websites for mobile devices and smartphone, which are easy to run on small screens and can help in getting queries and they are SEO friendly as well. Please let us know in case you have any such requirement so that we can discuss rates.